An experienced, fully certified consultant, trainer and practitioner, PaulCosens, is the founder of Canary Wharf NLP Community and has established a successful NLP practice on Harley Street. For practical solutions on how you can apply NLP to make what you do or staff even more effective you can contact Paul immediately. Paul’s clients include a wide array of successful people who at the top of their field including, olympic athletes, international fighters, politicians, award-winning film directors, world class soloist musicians. When it comes to performing at your best then successful people do whatever it takes to get the edge. 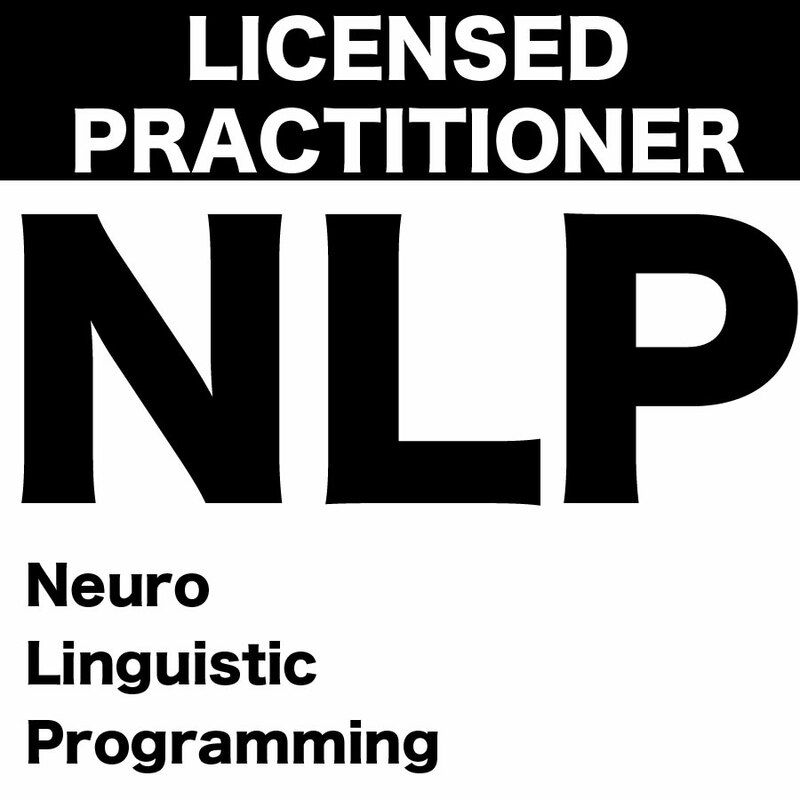 This is what NLP is all about – getting better results. 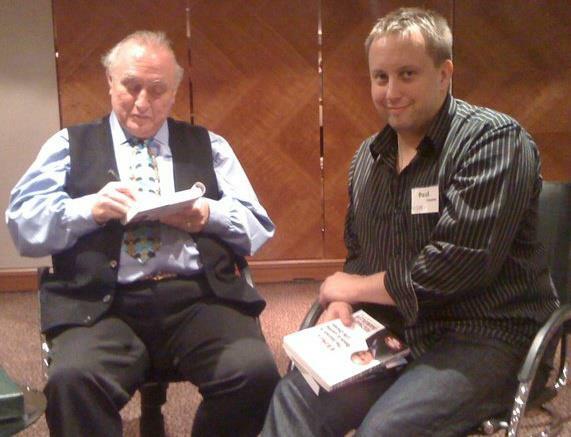 “I have recently attended Paul Cosens’ NLP Practitioner course, since attending the course my inner and outward attitude has positively changed. The skills gain from the training has further my decision making, improve self-control and enormously improve my self-confidence.I have noticed, the skills gain from the training has also improve my personal relationships with those around me on my day to day life.